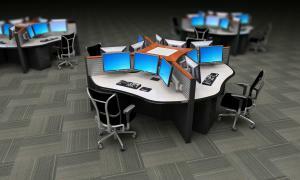 Constant Technologies, Inc. is formally recognized by a leading trade publication for excellence in 24x7 operations center video wall design and integration. NORTH KINGSTOWN, RI, UNITED STATES, October 29, 2018 /EINPresswire.com/ -- Constant Technologies, Inc. is featured on the cover of the October issue of Commercial Integrator (CI). 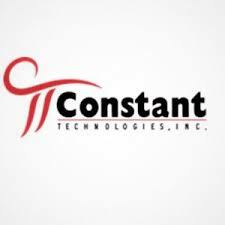 Constant was contacted by Commercial Integrator to participate in the feature due to its unique position as a mission critical video wall integrator. Earlier this year, the trade publication recognized Constant as one of the fastest growing AV integration firms of 2018.